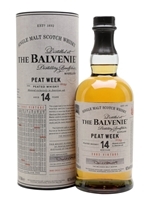 Balvenie produces peated whisky for one week a year – named 'Peat Week'. This inaugural release is from 2002 and has been aged in American oak for 14 years. 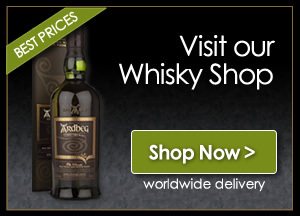 The result is a gently smoky whisky with notes of citrus, vanilla and blossom honey.